– if a customer buys 4 items from a single product category. For this kind of discounts we will choose category rules. We will now fill the details for category rules. Offer Name:- Name of the offer (ex: Buy 4 items from single category and get 30% off.). It could be any name you want to give for better understanding. Category:- Here we will type the category for which we want to allow the discount. 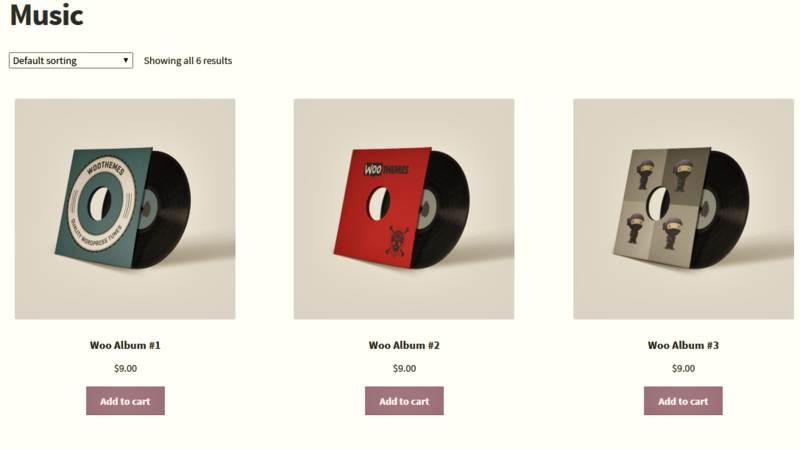 For instance here we will select music category and try to apply discount. Check on:- Select any one option on which defined rule will apply. No. of items:- It will work based on the no. of items of product. Weight:- It will work based on the weight of product. Price:- It will work based on the price of product. Min & Max:- Here we will define the limit for the check on option we have selected. For this instance we will select All in allowed roles. From Date-To Date:- It allows us to allocate a time frame during which this offer will be active. Then we will click on Save New Rule. Now this new rule is ready to go. Let’s buy some product and try out the offer we have just saved. We will add some product to the cart on which we have applied this offer. Now we will click on cart and check if the product has been added to cart. We have added 4 products from music category here. These are the same products on which we have defined our rules. 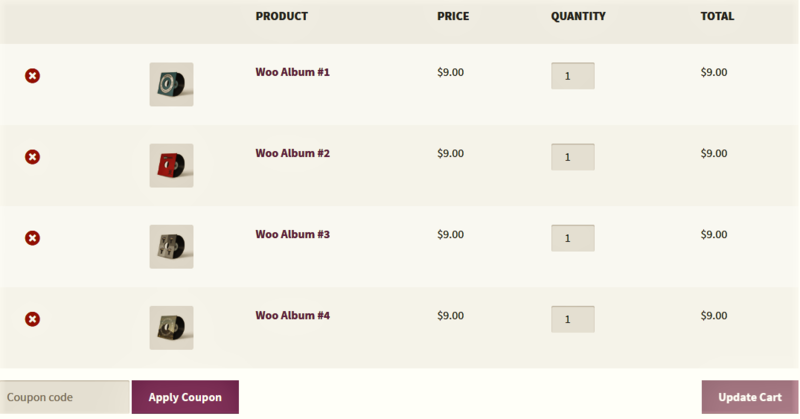 Now we will see the cart totals if it has applied the discount of 20%. 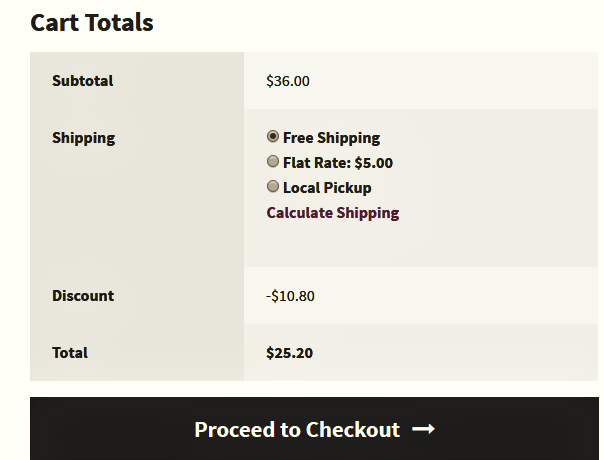 In the cart totals a discount of 20% has been applied just as we have described it in rules.